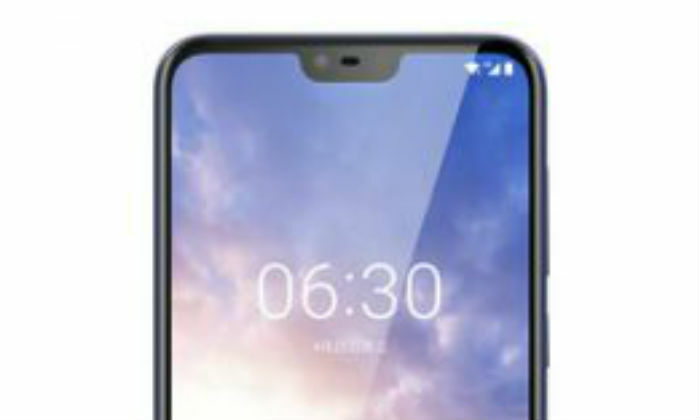 Nokia X is going to be the next X-series smartphone of HMD Global, which was discussed earlier by Nokia X6. Officially the curtain in China will rise on May 16. 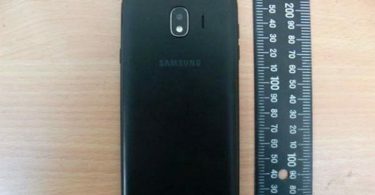 After the launch date is confirmed, this smartphone equipped with the nitch will be launched at the event held in Beijing. In addition, a poster has also been released, in which the rear part of Nokia X is visible. 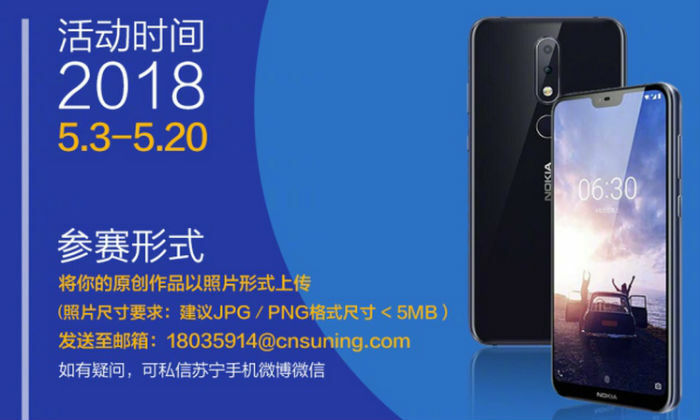 The Chinese retailer cnsuning.com teaser displays Nokia X design. It has been seen that the phone has unmatched display. It looks quite like iPhone X. 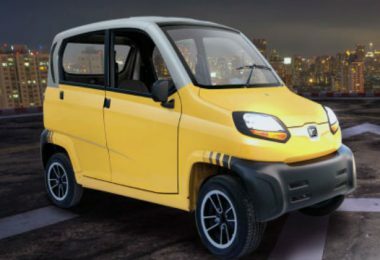 Glass and aluminum body is seen in it in a banner. Also, vertical dual rear camera, fingerprint sensor at the rear and the top of the display is the notch. 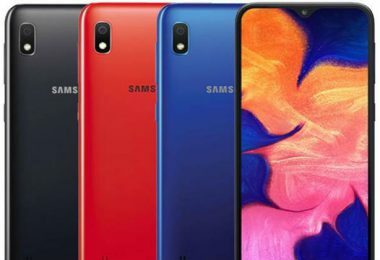 According to the banner, cnsuning.com is organizing a contest which will run from May 3 to May 20 The report says that the handset price is CNY 1,600 (Rs 16,900). The previous report said that the upcoming Nokia X will run on Android One, which is based on the Android 8.1 Oreo Out of the Box. The phone will have 5.8-inch full HD + display. It will have an aspect ratio of 19: 9. Qualcomm Snapdragon 636 or MediaTek Helio P60 processor will work on the phone. It Can be available to accompany and RAM options of 6 GB Internal storage options can be 64 GB, 128 GB. Dual camera setup can be done on the back of the phone, which will be equipped with Carl Zeiss lens. Apart from this, according to a teaser posted on Weibo, Nokia can bring a new incarnation of the N series smartphone. As a Nokia N8, the company can present it. 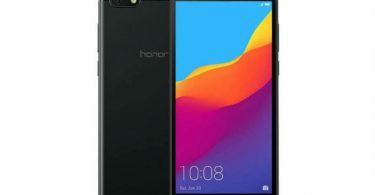 The phone will probably be launched by May 2.